Is That Buildup Getting Out of Hand? Time For a Clean-Up! 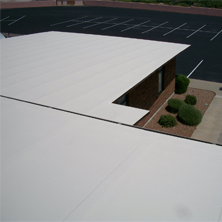 The roof is the most important part of your Glendale home. If it leaks or is in bad repair, it can affect the walls, foundation and the stability of the home. It is for this reason that if tree branches or blowing debris build up, they should be removed as quickly as possible. Don’t wait for them to do serious damage before taking action. Leaves and pine straw buildup are especially problematic. These two substances absorb water. When they accumulate, the water from snow and rain and other environmental factors will build up inside of them. 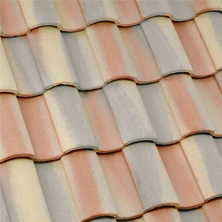 Water collecting and standing in one place can cause damage to shingles and other materials. Even tiles aren’t impervious to standing water. Over a longer period of time, this damage will also harm the wood and and underlayment under your shingles. This is why it is important to clear such things as leaves and pine straw as often as possible. Once damage has begun, it will need to be entirely eradicated in order to prevent having to replace the entire roof. If a homeowner leaves the debris and water to gather for longer periods of time, an entire replacement may be in order. This is why it is very important to deal with small issues before they become big problems. Roof replacement can be very expensive. Although, if rafters and the wood foundation of the roof become damaged, you’ll probably have no choice in the matter. 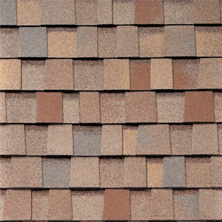 Replacing a small section of shingles is far more affordable. Your affordable Glendale roofer can inspect your roof and determine which course of action is suitable for your situation. Don’t wait to find out. Things will only get worse, not better. If a homeowner sees a build up of leaves and even pine straw, there is justification for concern. Having it removed as soon as it is possible will save the individual from expensive work down the road. Speedy removal of debris and build up will help the roof to endure for a longer period of time, and remove the possibility of causing harm or injury to self or others. Concern over possible damage to the dwelling, is justified. One will save money when obstacles are removed and any damage is repaired. Saving a ton of money is another benefit of having the debris cleaned up as soon as possible. Express Roofing LLC can help. Contact us today at (480) 226-4245 today, and get that build-up taken care of. 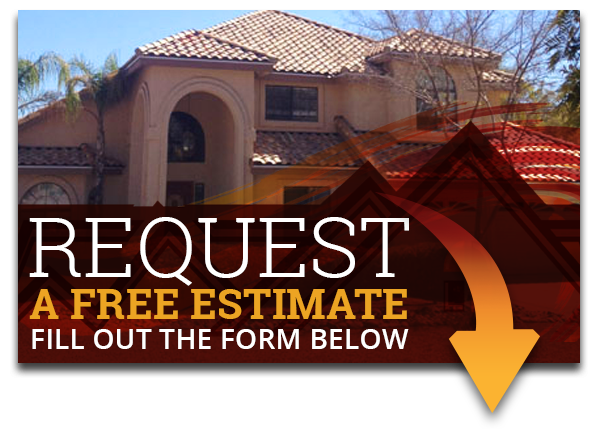 All of our experienced roofers in Glendale will be happy to help you with any questions or concerns you may have regarding your roof.